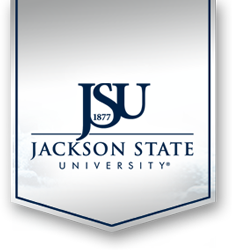 Welcome to information on Jackson State University – Sustainable Campus. Our purpose is to promote positive environmental changes in the behaviors and actions of JSU students, faculty, staff, and surrounding community. Our intent is to reduce negative environmental impacts and to create sustainable solutions for our daily lives. To overcome “silo syndrome” and set sustainability goals that apply to the entire University rather than departmentally only. Our desire is to bring together all JSU green-related programs, organizations and individuals and create a campus-wide sustainability initiative.